Our Satellite Beach office is hiring! We Are Looking for a Hygienist! Interested in Applying? Learn More Here! Complete Dentistry You Can Trust. 3 Brevard Locations. Family Owned & Operated! Welcome To The Hibiscus Dental Family! Visit one of our three Brevard locations most convenient for you. 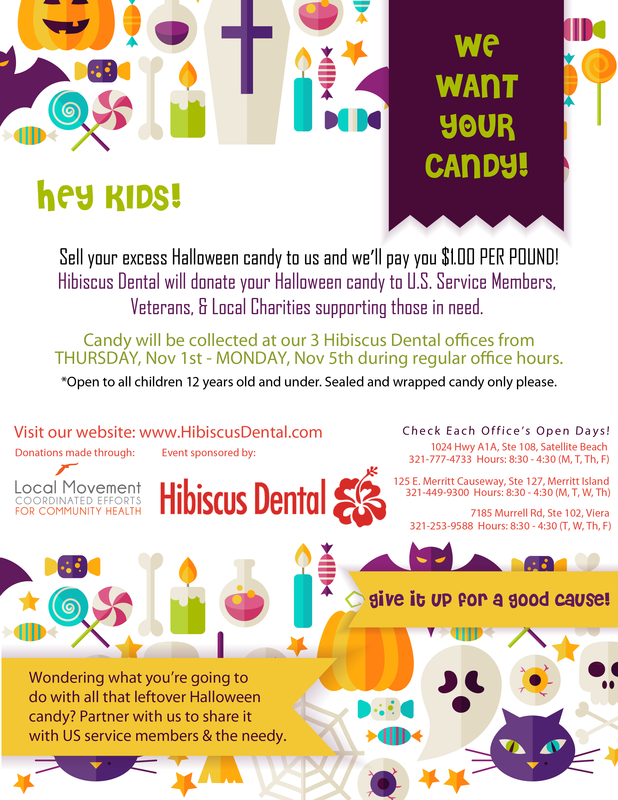 Hibiscus Dental provides general dentistry services to those of all ages, for both the young and the young at heart! From preventative care, dental hygiene and teeth cleaning to x-rays, thorough exams, fillings, metal free crowns, implants, inVisalign, professional whitening and any other specific dental needs you may encounter, you can count on our dedicated staff to be helpful, insightful, and caring! You can trust Hibiscus Dental with your precious little ones! 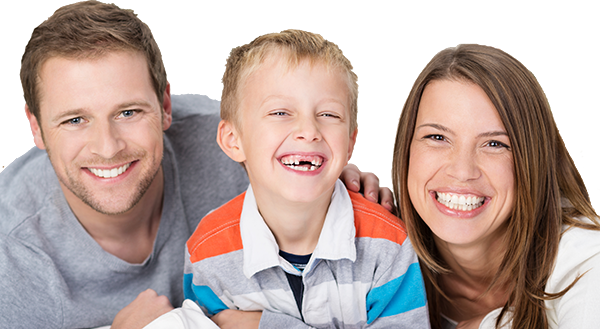 We know how to make children comfortable and help them adjust to dentistry slowly. With the latest in technology we make x-rays and check-ups a breeze and provide the care children need with the caring touch they deserve. Starting out with good preventative dental habits will serve your children for a lifetime! Give us a call to ask any questions and set an appointment for your child today! 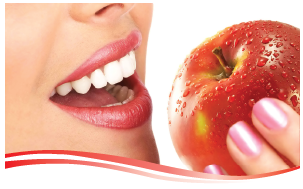 When it comes to specialty and cosmetic dentistry procedures, trust the caring Doctors at Hibiscus Dental to listen to your desired outcome and tailor the services you need to get the results you want! Whether you are interested in professional whitening, crowns, veneers, inVisalign, BOTOX or Juvaderm, our Doctors have your best smile in mind! Have questions about cosmetic services? Give us a call – we are happy to help! 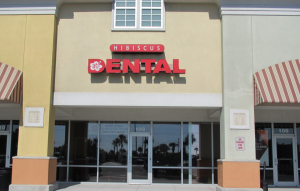 Hibiscus Dental offers patients emergency dentistry services. During business hours and even after hours, we will always do our best to accommodate our patients. Please call the office location closest to you for more information and/or call 911 if the situation could be life threatening. 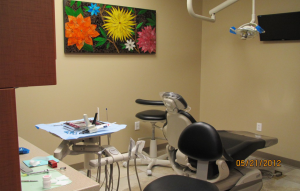 We’re proud to offer three Hibiscus Dental office locations to serve you. 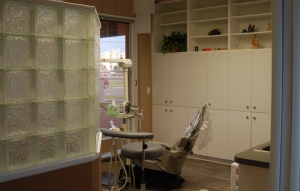 We have a Merritt Island dentist, a Satellite Beach dentist, and a Suntree/ Viera dentist. The staff at each location is warm and welcoming. We look forward to your visit!